Click the drop down menu here → under "Licence Type" to view the prices. There are two types of licences that can be purchased in order to access the full range of Safe Programme materials and resources. When a Single User Licence is purchased, only one (1) user can access the web based programme materials and resources at any one time from any computer or internet device. When a Multi-User Licence is purchased by an individual or organisation, up to three (3) users can access the web based programme materials and resources at any one time. Please note that Licence prices are current as of December 2012 and are inclusive of GST. One month prior to the expiration of your licence you will receive an email notifying you of a subscription renewal . Your Licence fee includes access to technical programme support from Deaf Children Australia staff. You can access this support through the “Contact Us” button. 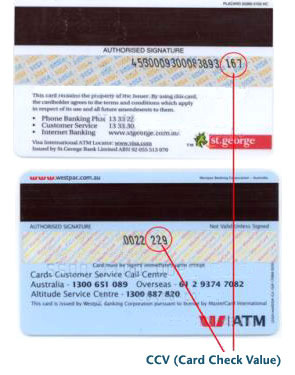 The CCV (Card Check Value) number is a 3 digit code printed on the BACK of your card in the signature panel. If there are more than 3 digits, the CCV is always the LAST 3, as shown below. 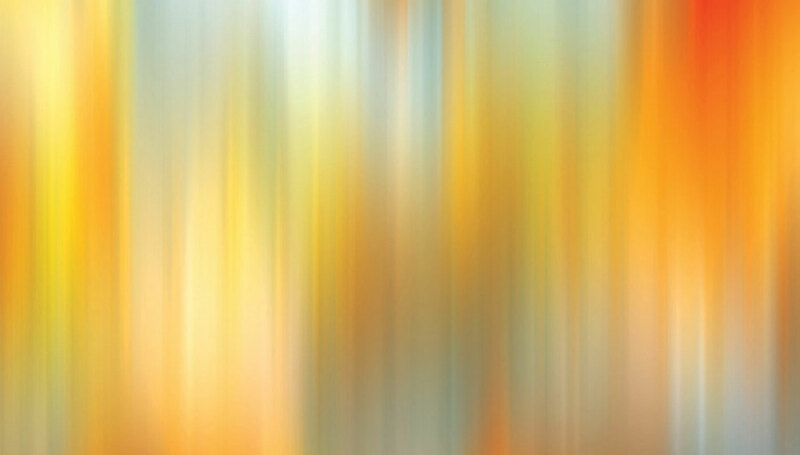 This number provides an additional check on the validity of the card.